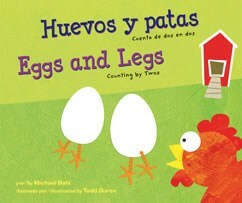 There are a plethora of great children's books in Spanish that focus on numbers and counting. Here is a short list that is helpful when teaching young kids to count. 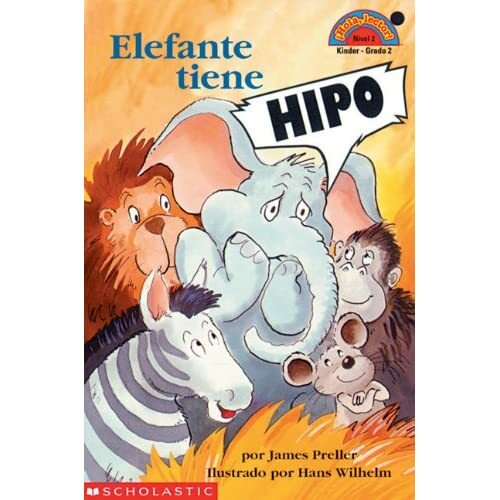 Elefante tiene hipo - This book is out of print, but I LOVE the humor in it and the fact that students can practice counting down from ten to one. 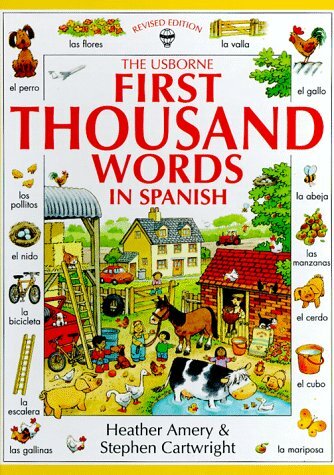 Un Alce, Veinte Ratones - I have written about this book before on my blog. Great one for teaching numbers 1-20. Abuelita fue al mercado -A trip around the world using numbers. 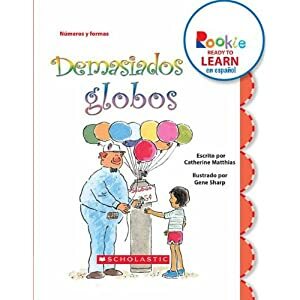 Demasiados Globos -I have used this book for over a decade to review numbers and colors. El Libro de Contar de Los Chocolates Marca M&M - A great activity book for reviewing numbers up to 12, colors, and shapes. 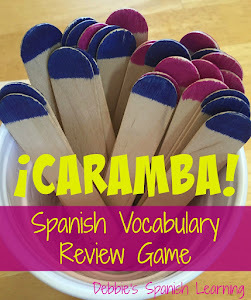 It even gets into groupings (like "seis grupos de dos"). Do you have any great children's books you use for teaching numbers? Would love to hear what you use!